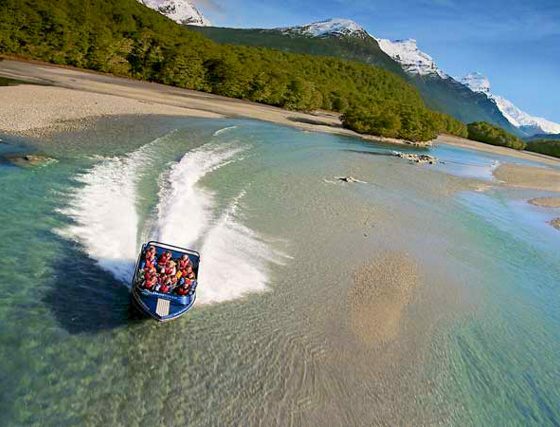 Combine wilderness jet boating with unique Funyak inflatable canoes for a fun way to explore the Dart River on an amazing journey deep into the Mt Aspiring National Park. 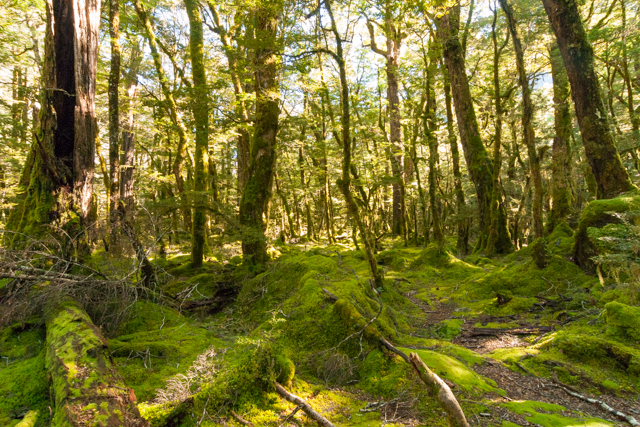 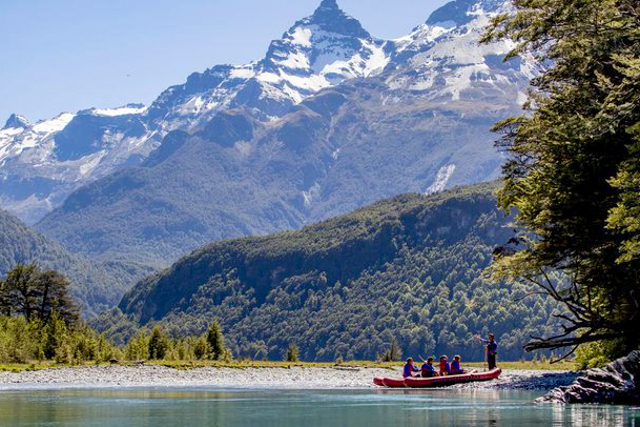 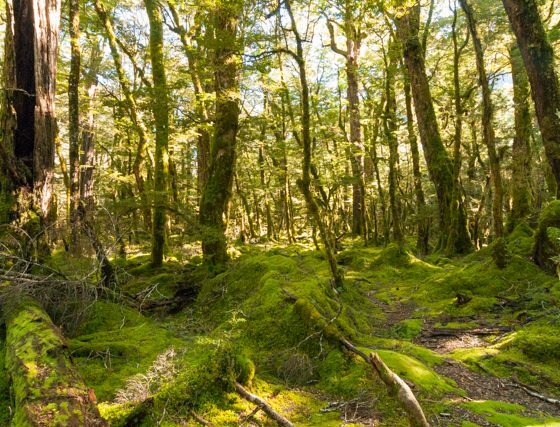 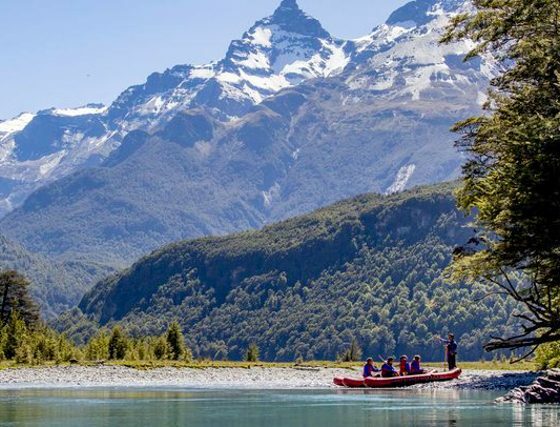 Enjoy the peace and tranquility of this stunning area at your own pace as you float downstream on sparkling water, then enjoy a wilderness picnic lunch before heading past ‘Paradise’ and on to Glenorchy. 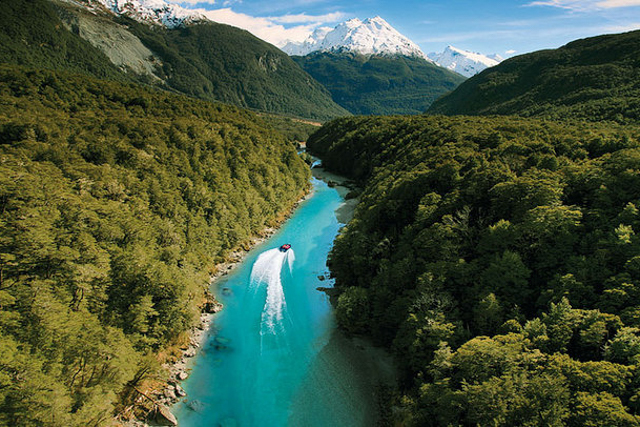 Then travel a back-country route passing by locations used in movies to illustrate Middle Earth. 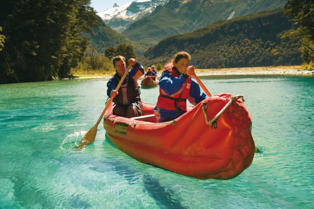 Top Tip: Book well in advance to avoid disappointment. 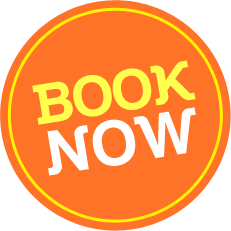 At peak times, we can be booked weeks in advance. 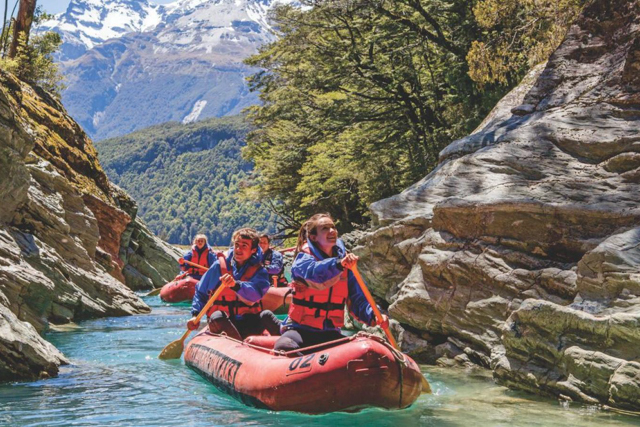 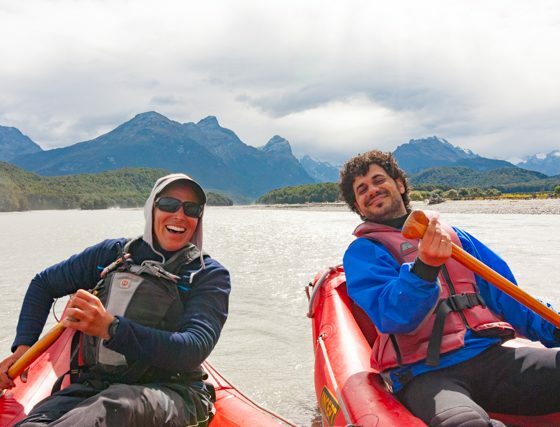 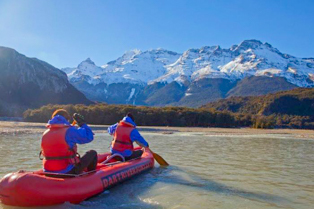 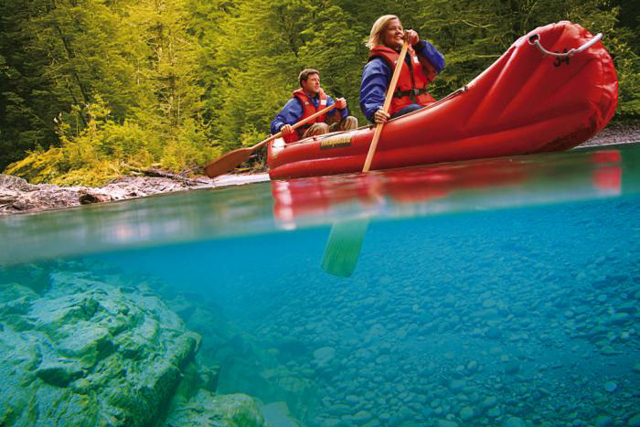 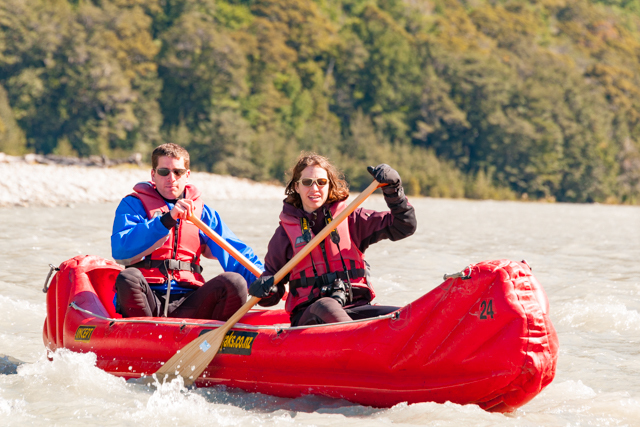 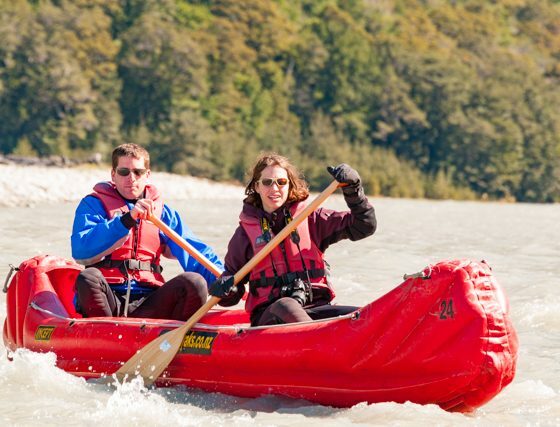 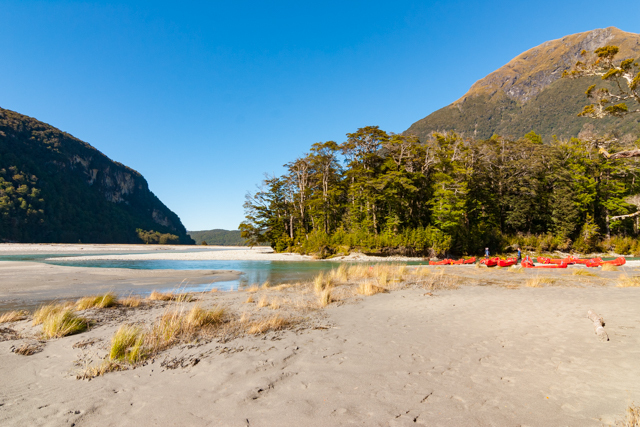 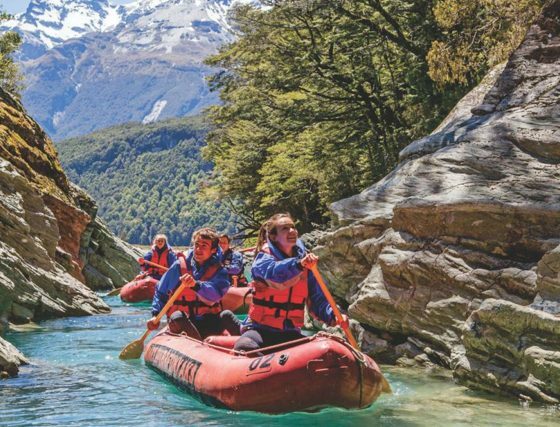 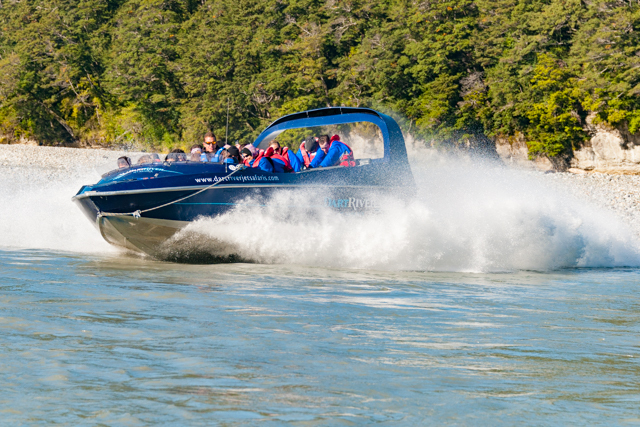 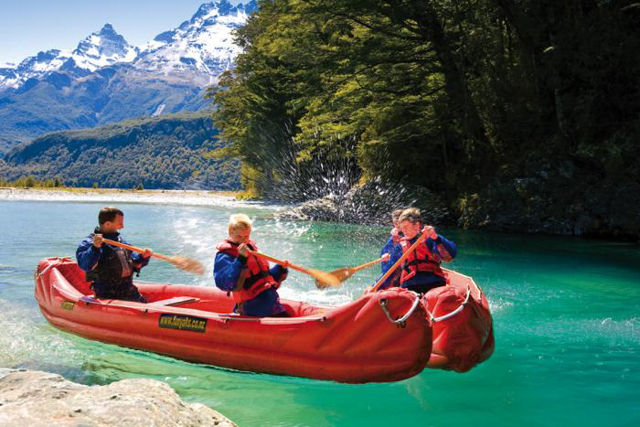 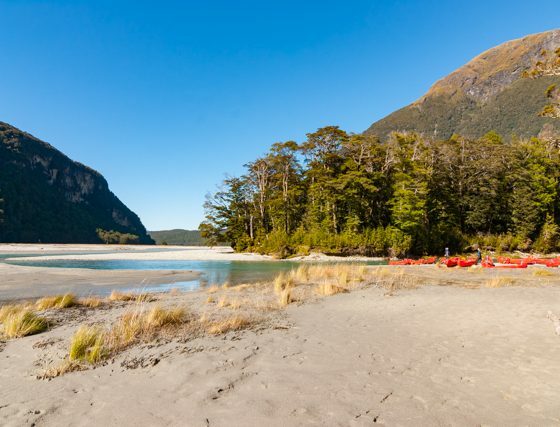 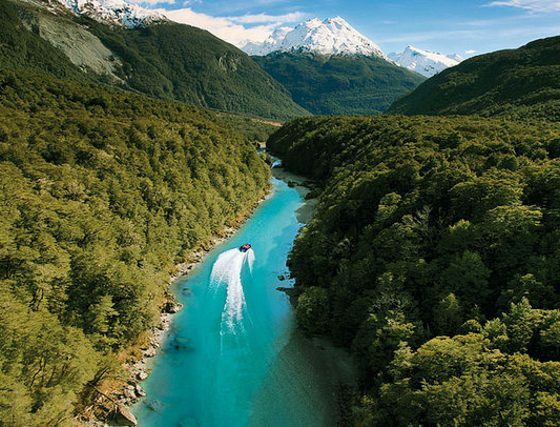 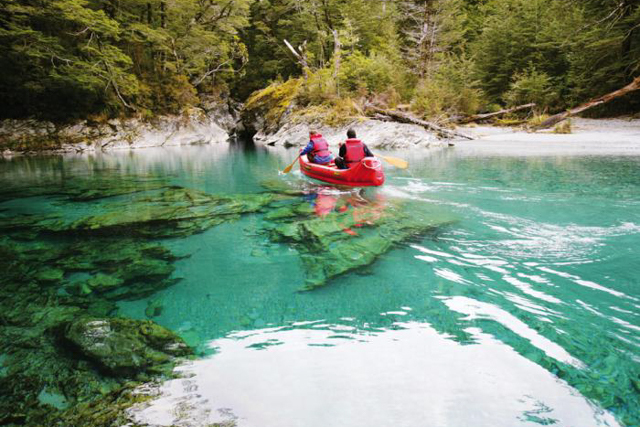 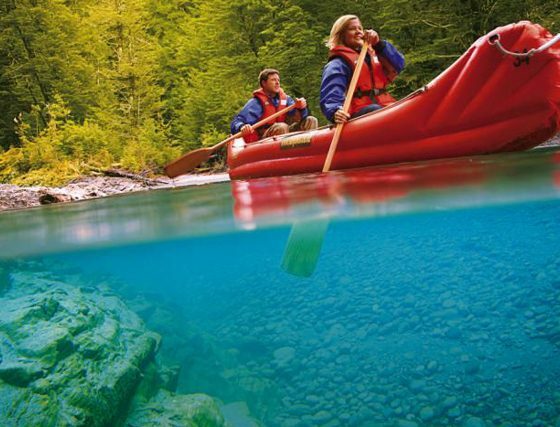 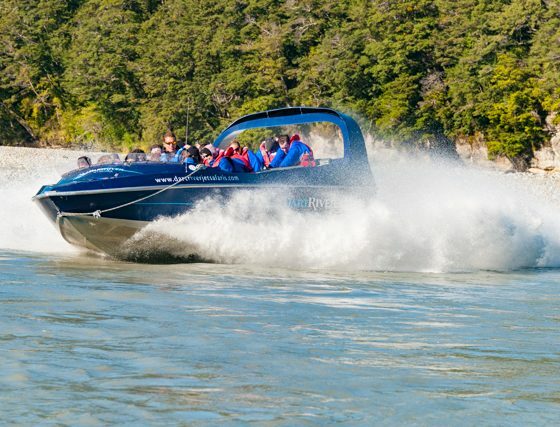 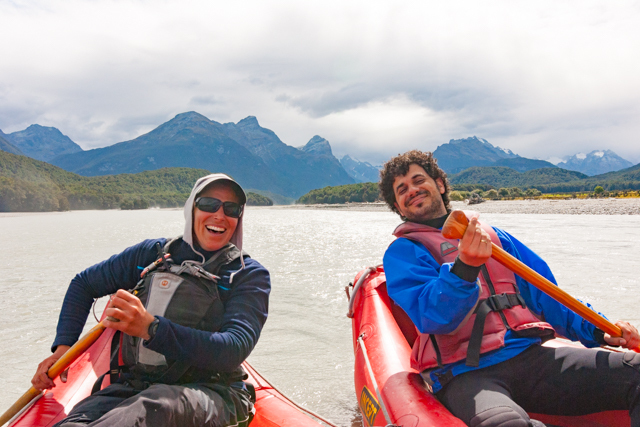 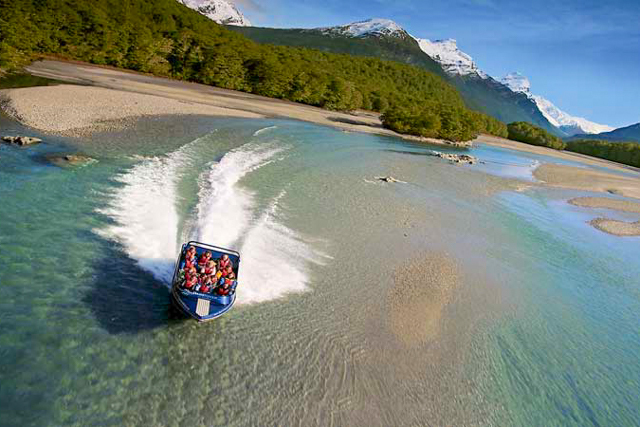 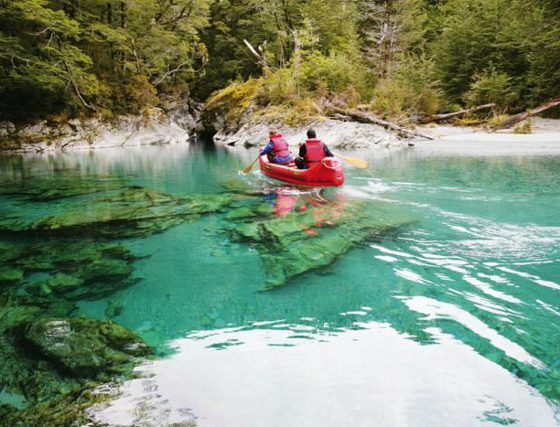 Dart River trips are limited to protect both your experience and the environment. 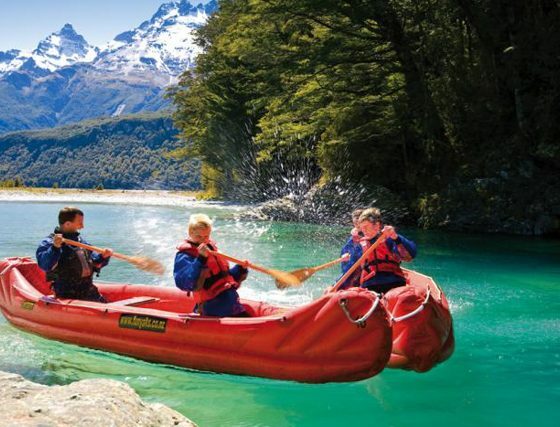 7:30am from the Queenstown Information Centre, corner Camp and Shotover Streets, Queenstown.